The traditional Nativity scenes, which never fail to impress, contain more than 300 figures and are visited by hundreds of people each day in December. In the case of Orihuela, the Nativity scene has been manufactured by the Association of Nativity Scene Makers of Elche and is installed inside the Episcopal Palace, right in the historic heart of the city of Orihuela. The Nativity scene is divided into three spaces that create a visual narrative: one representing the angel's announcement to Mary, the visit to Saint Elizabeth and the search for shelter; the second one represents the birth of Jesus and the worship of the Three Kings. The third part portrays the Annunciation to the shepherds, the flight to Egypt and the workshop of Nazareth. Visiting hours will be from 10 am to 2 pm and from 4 pm to 9 pm. 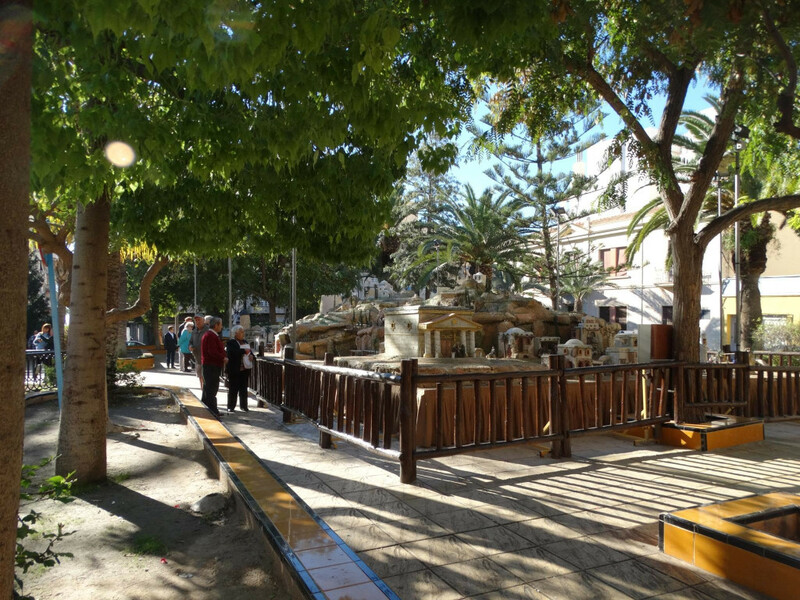 Also the traditional Nativity scene in Torrevieja is now open to the public in the usual place, the central Plaza de la Constitución, opposite the Town Hall. The Torrevieja scene goes through a visual story of the life of Jesus Christ. The display features some automated parts to make the effect all the more authentic. Do not miss a visit to these two scenes for a taste of Christmas on the Costa Blanca!